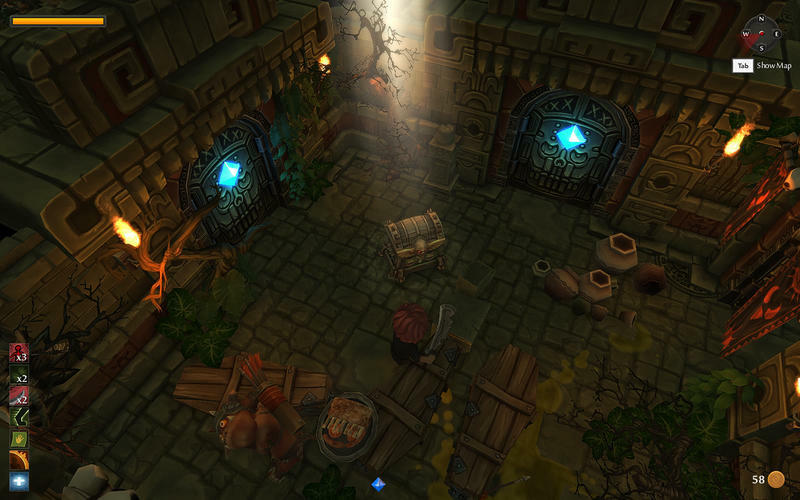 Lure monsters into traps, knock over fire torches to escape from tinykeep. Is there a better alternative to TinyKeep? Is TinyKeep really the best app in Strategy and War category? Will TinyKeep work good on macOS 10.13.4? 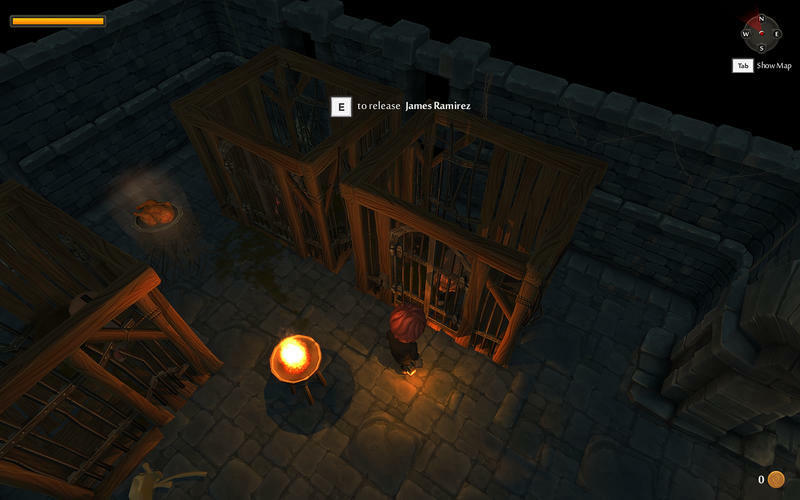 In TinyKeep players will embrace the role of a hopeless prisoner held deep in a forgotten dungeon who one day wakes up to find themselves mysteriously released. Their savior is nowhere to be seen, but the cell door is broken and ajar, tempting them with the sweet scent of freedom. With nothing but a flickering lantern and a strange letter left behind by their in-mate, they must venture into the darkness and escape TinyKeep! Version 2.3.02: Release notes were unavailable when this listing was updated. TinyKeep needs a review. Be the first to review this app and get the discussion started! TinyKeep needs a rating. Be the first to rate this app and get the discussion started! 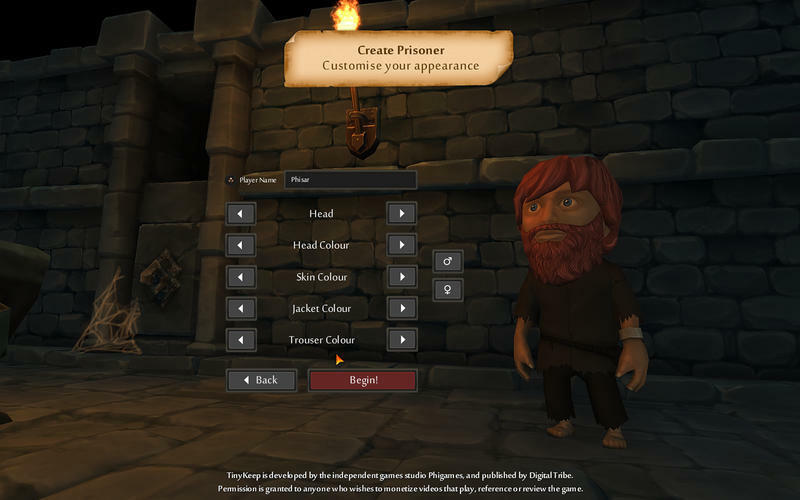 Lure monsters into traps, knock over fire torches to set the dungeon alight and set prisoners free to help you on your way. 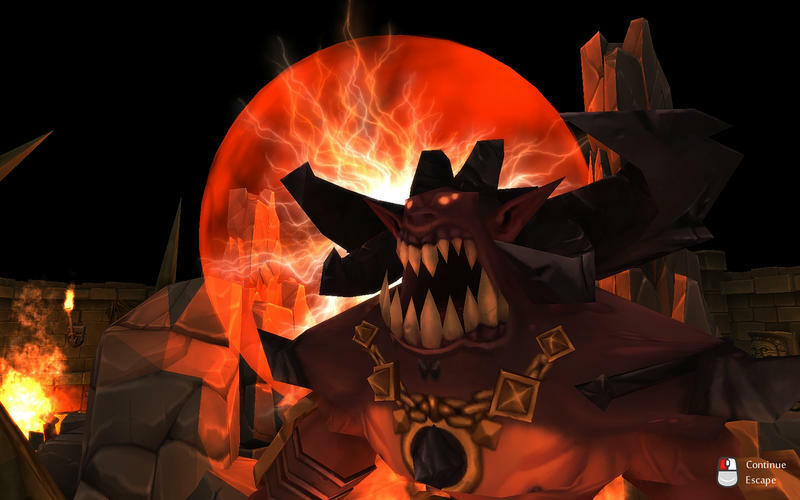 Enemies will work together in groups to hunt you down, and some will flee from threats. You can also take advantage of monster rivalries and lead them against each other, while you wait behind a corner as the resulting chaos ensues. There are many ways to survive in TinyKeep. 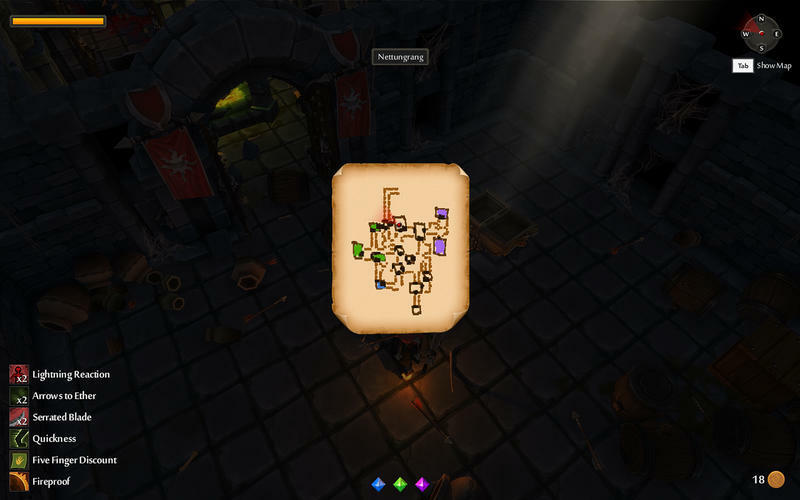 Procedurally generated random dungeons - no playthrough is ever the same! Use traps and environmental hazards to your advantage - fire, spike pits and rotating crushers hurt your enemies as well as you! Hours of gameplay with Secrets that extend the experience - Discover items and weapons that can slow down time, render you invincible or provide secret saves.